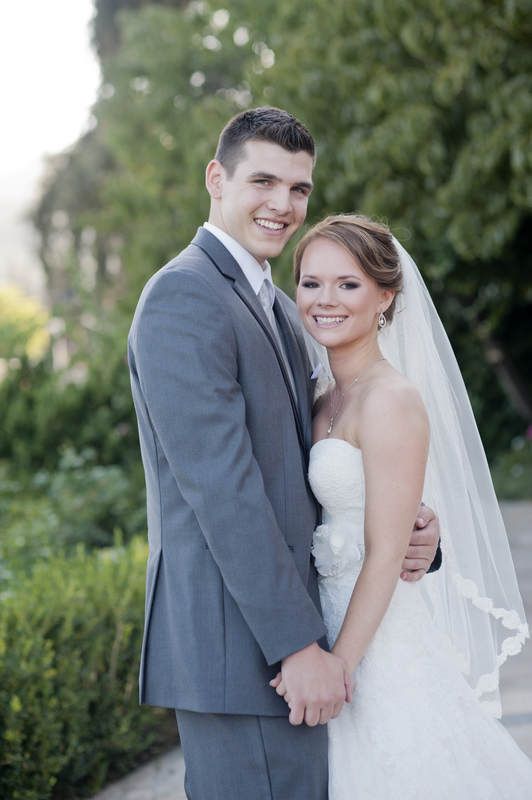 CJ and Emily met in September 2007 at a bonfire on Avila Beach for Cal Poly’s WOW (Week of Welcome) and have been inseparable ever since. 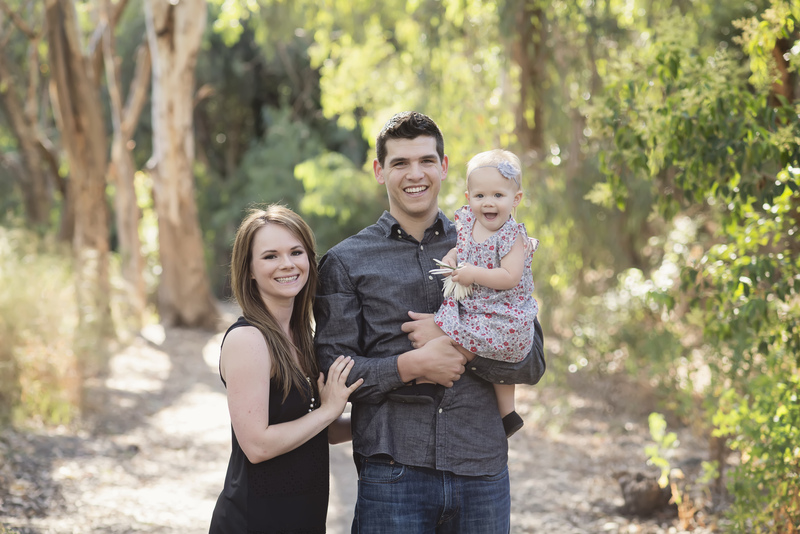 Our first four years together were spent in San Luis Obispo as undergrad students (CJ studying Math, Emily studying Psychology and Graphic Communication). We loved traveling home to visit our families, visiting the beach when we had free time, and spending time with our friends. 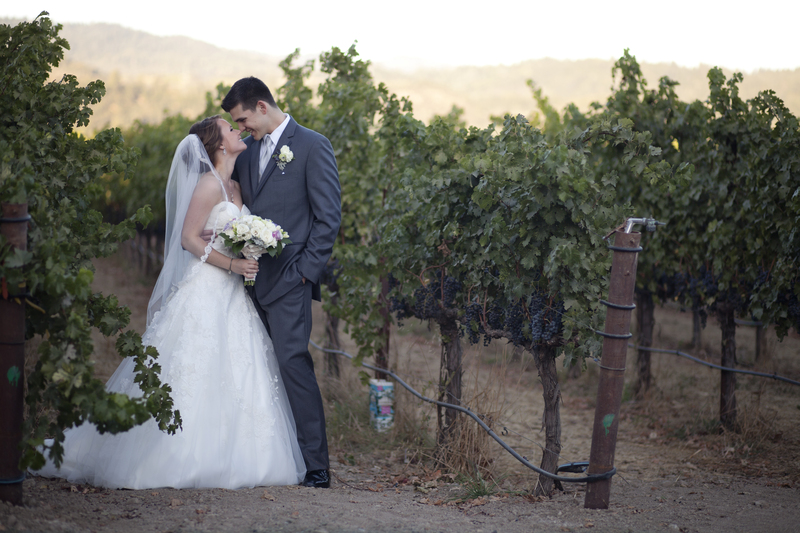 After graduating from Cal Poly in June 2011, we moved up to the Bay Area to start our careers. 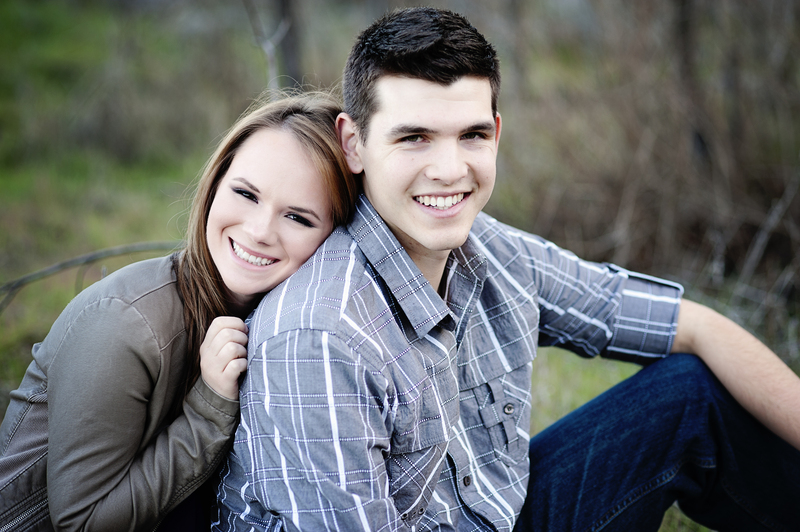 Emily works in the legal department at a high-tech company in Silicon Valley and CJ works for a consulting company based in San Francisco. A few days after celebrating our 4-year anniversary in October 2011, we went back down to San Luis Obispo for a short trip. 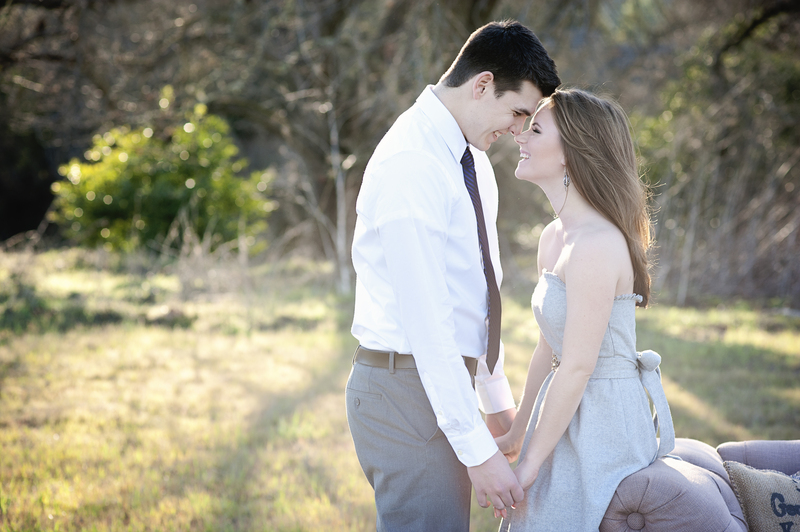 One evening, CJ took Emily back to where they met on Avila Beach and proposed! We immediately jumped into planning the wedding of our dreams and had a ton of fun ironing out the details. 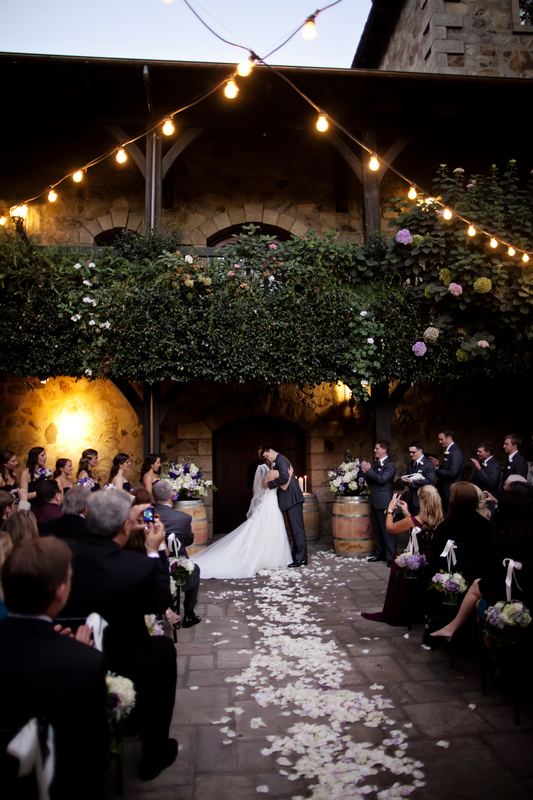 We got married a year later on October 7, 2012 in an intimate ceremony at V. Sattui Winery with our closest family and friends. It really was the best day of our lives and we wish we could go back and relive it over and over again. Several months after getting married, we bought our first house in Dublin, California and are now working on making it our dream home! Because this is our first home, we’re starting from scratch. We have to pick out what style we want our home to be in, buy all the furniture and decorations, and make it our own. 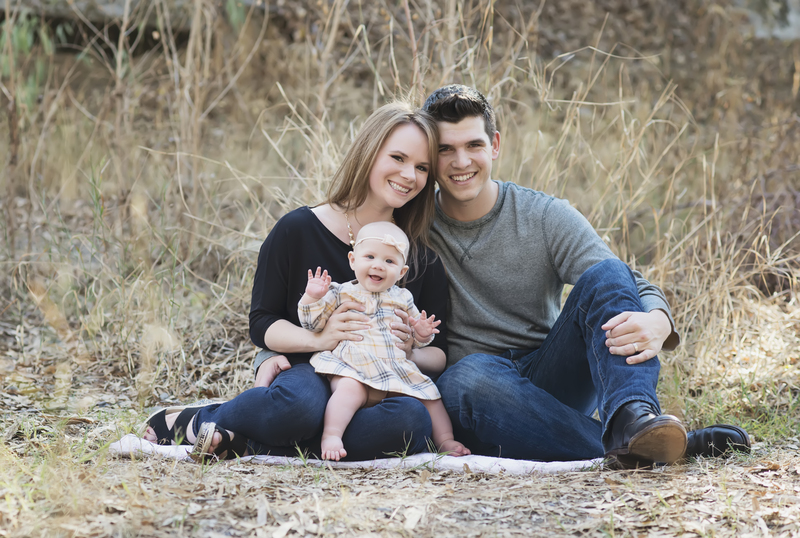 In May of 2014, we became parents to a beautiful baby girl, Claire, and are loving being her mommy and daddy. Parenthood has already taught us so much and we plan on sharing a bit of that on our blog. We are SO excited for this new adventure together as husband and wife, and parents, and hope you enjoy reading about it along the way!